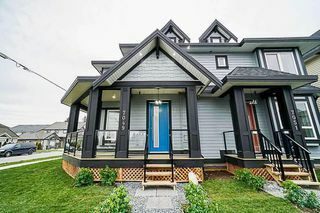 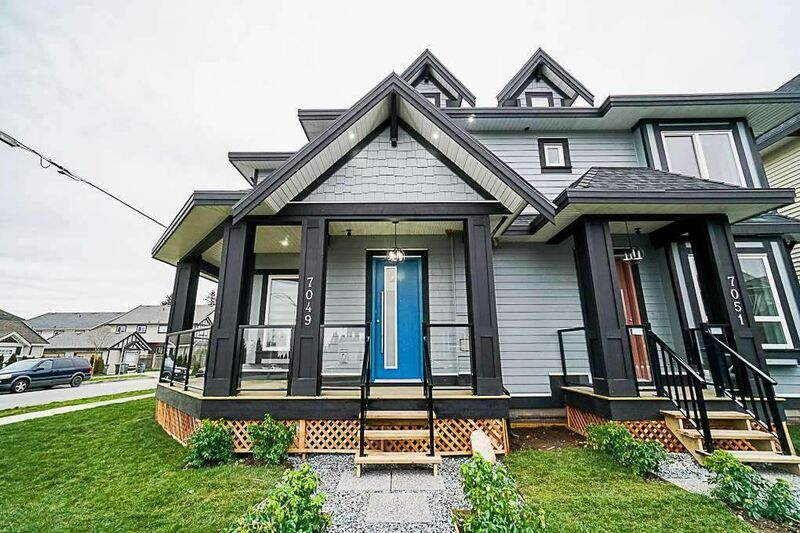 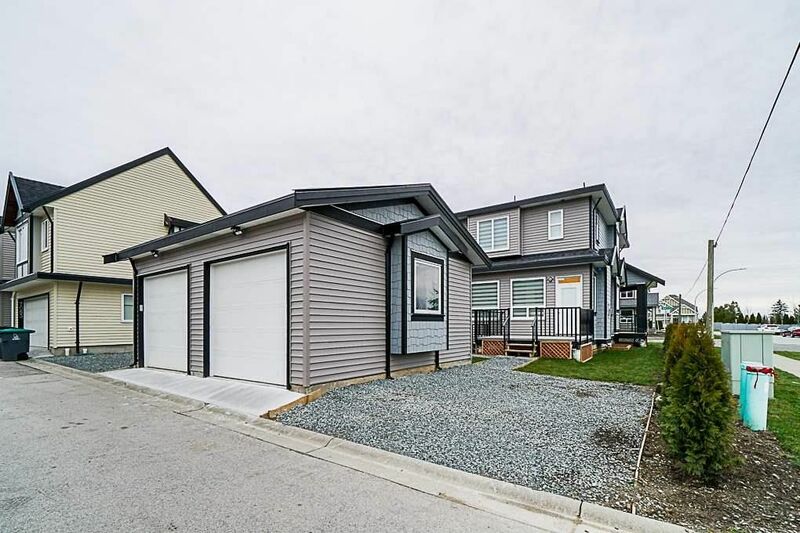 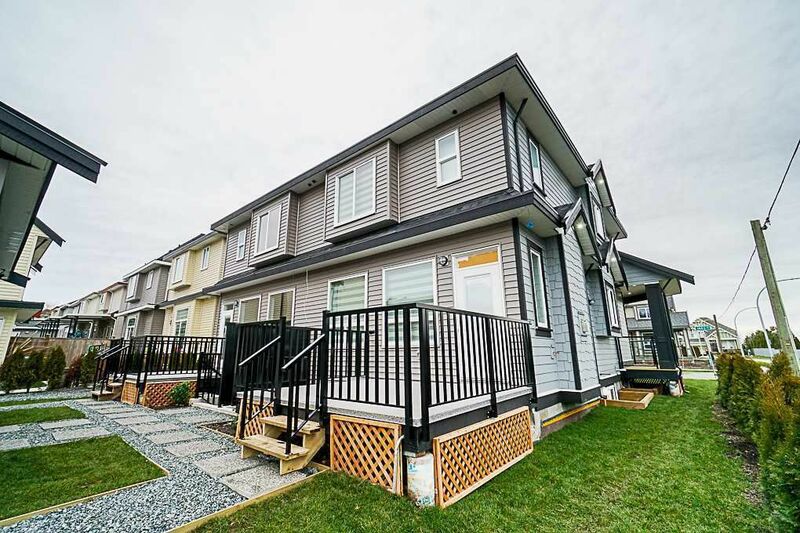 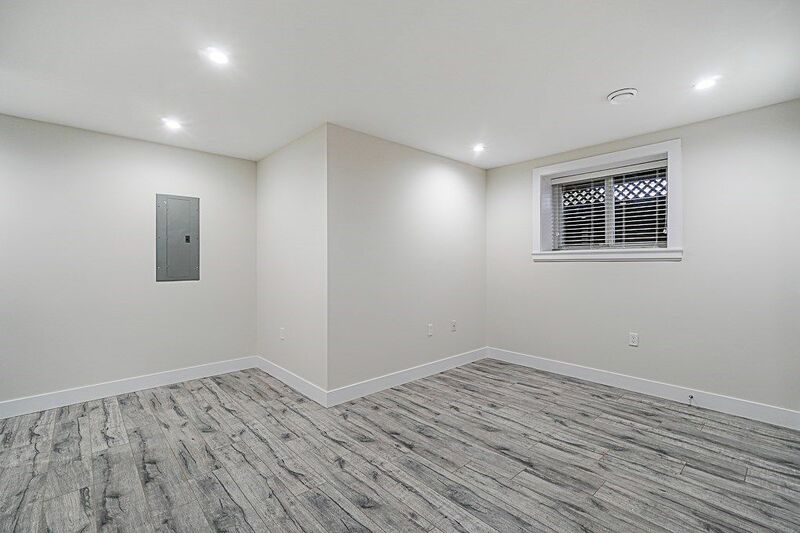 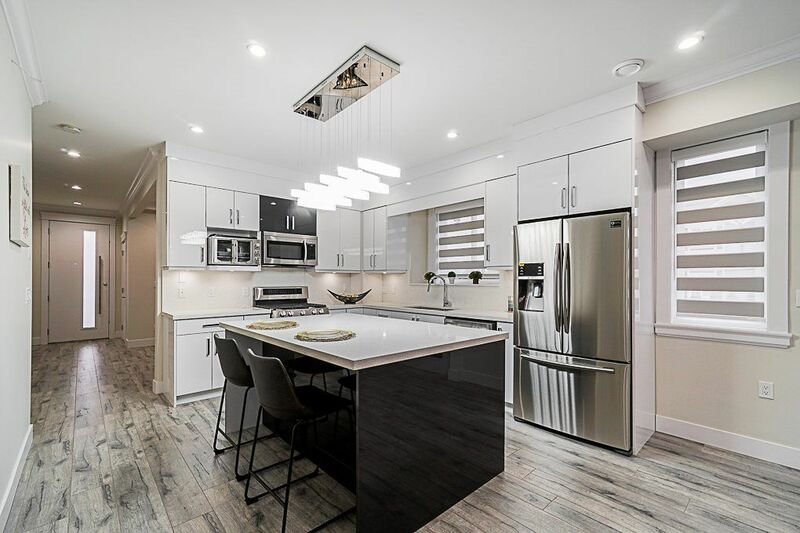 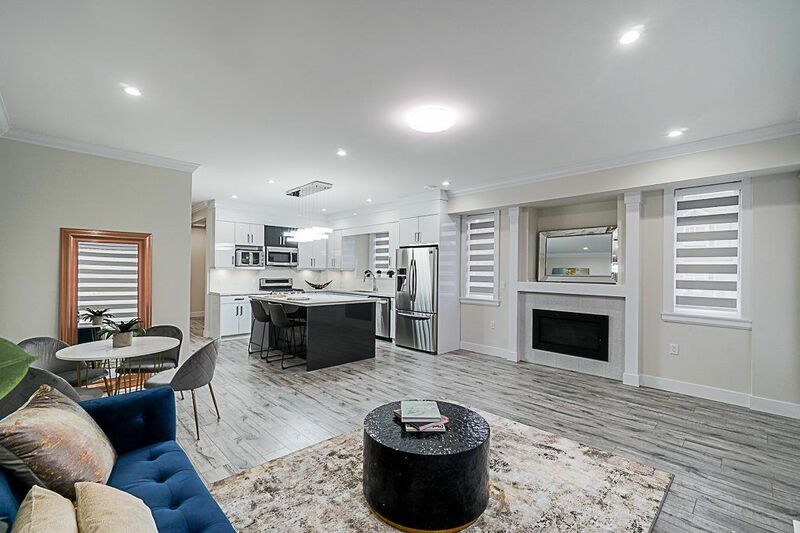 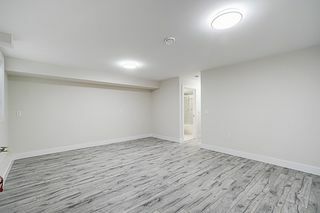 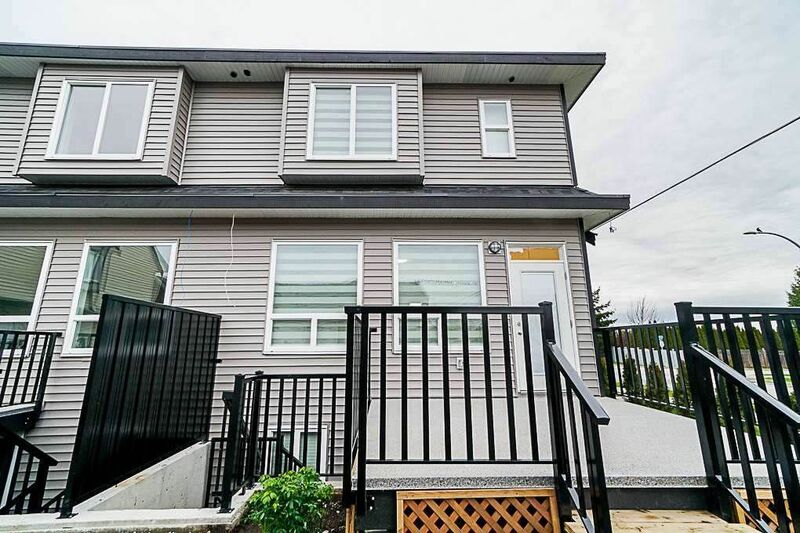 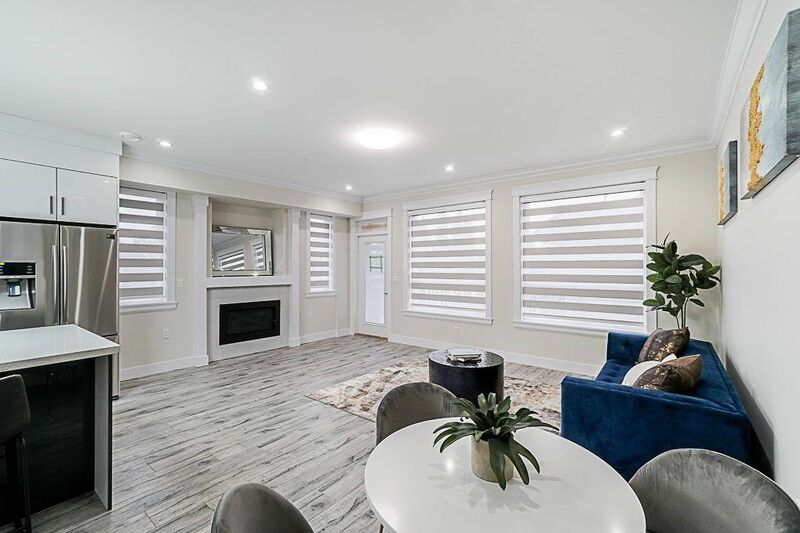 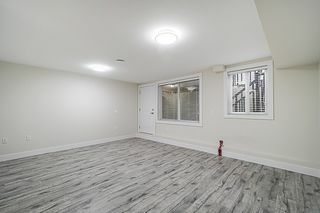 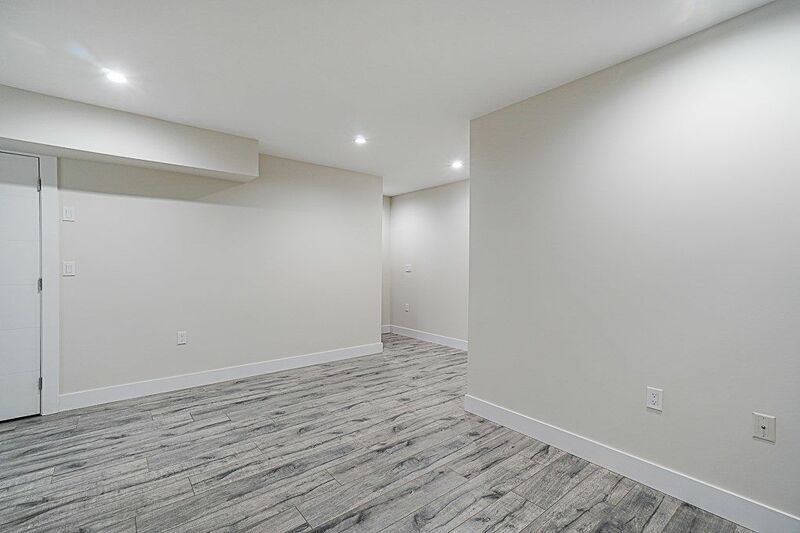 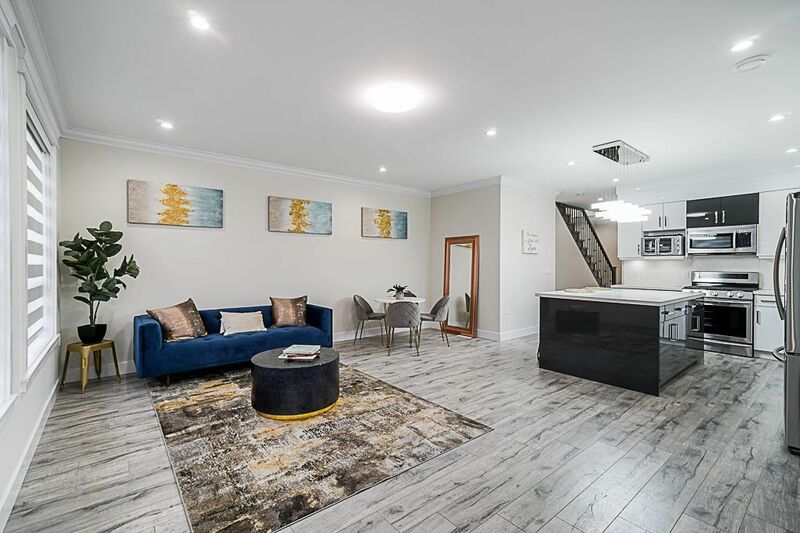 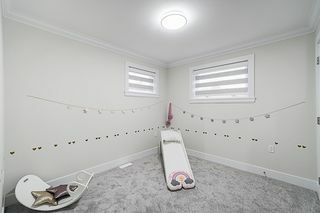 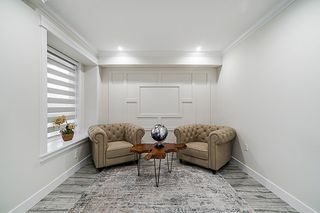 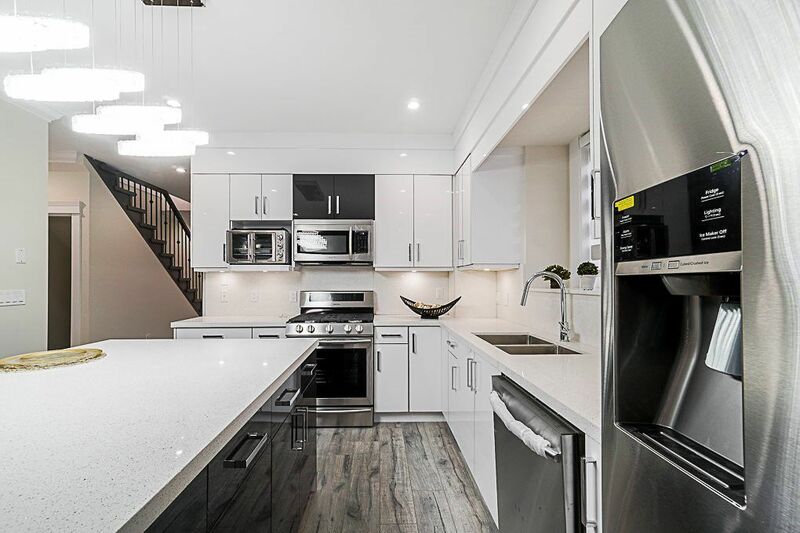 Welcome to your new home, this astonishing duplex boasts top notch finishings and over 2500 sqft of spacious and functional living on all three levels. 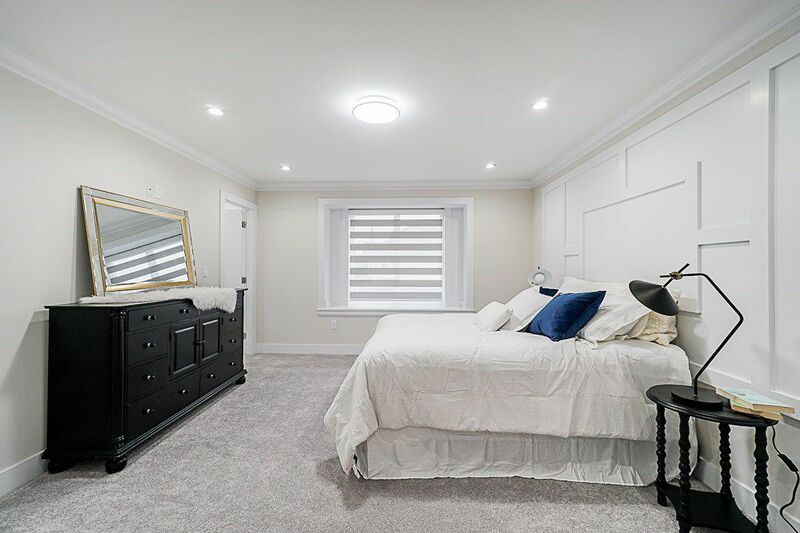 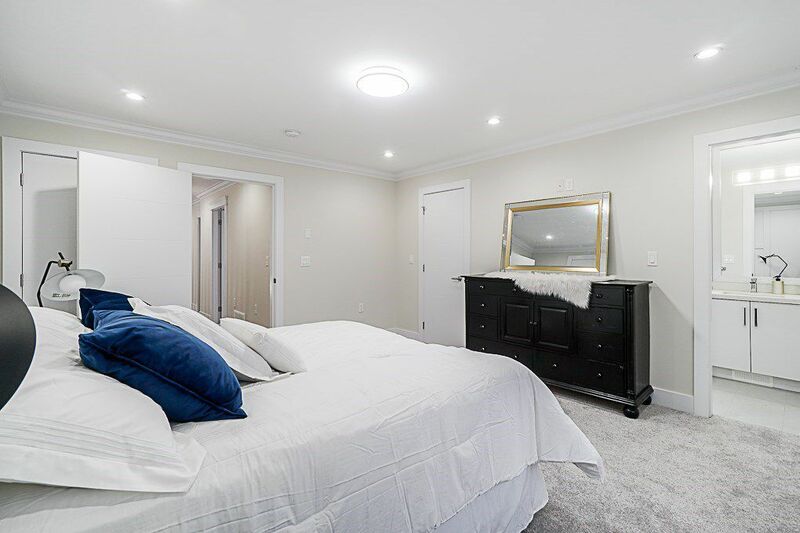 Three generous size bedrooms on top level and options of 2 bdrm suite with separate entrance to accommodate your needs, there is room here for everyone! 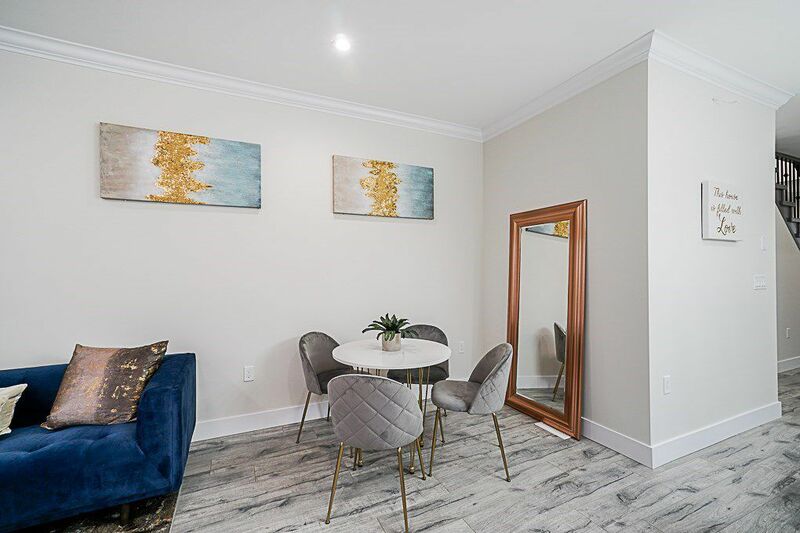 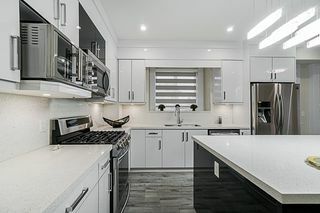 Features include gourmet inspired kitchen with stainless steel appliances, quartz counter tops, designer blinds, AC, ample parking and much more. 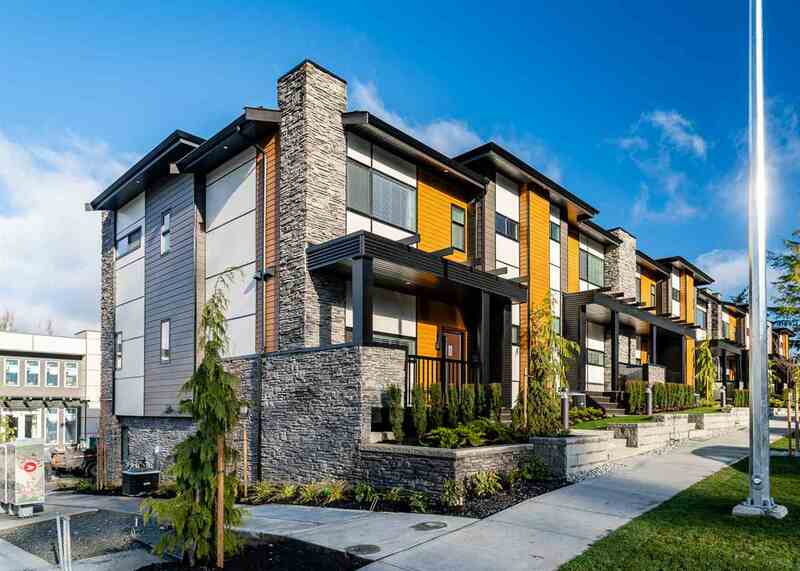 Property Contains accommodation which is not authorized.NO STRATA FEES + MORTGAGE HELPER! 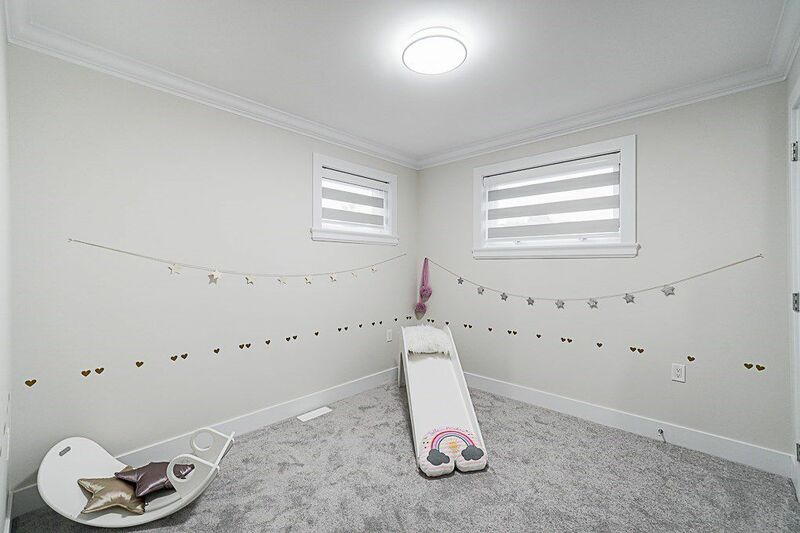 Measurements approx Buyer to verify if important. 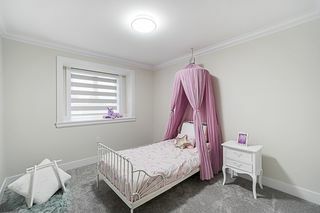 The Pictures and Measurements are taken from show home. OPEN HOUSE Sunday April 21st 2-4 PM Open House will be conducted in the Show suite 7049 144A st.